Board-certified Hearing Instrument Specialist, Richard Swanson, serves all people in need of hearing care throughout Benton and Lane counties. He considers his specialty a true calling in life – blessing the lives of thousands who struggle with understanding daily conversation. 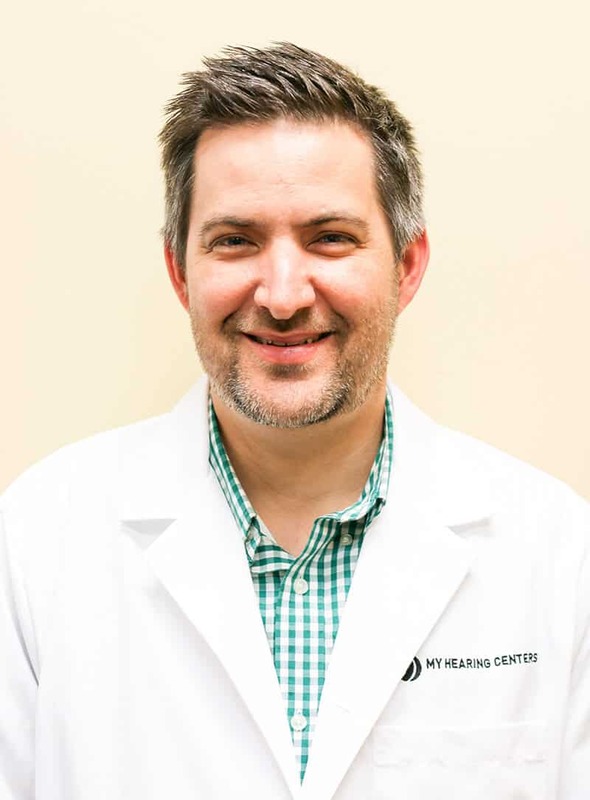 Richard’s unique ability to educate and customize treatment programs for his patients results in extraordinary outcomes that restore trust in their hearing, allowing them to experience life they’ve been missing. Prior to joining My Hearing Centers in Oregon, Mr. Swanson’s successfully directed several start-up offices throughout Southern California. The secret to Richard’s success stems from his passion and commitment to rehabilitate patients’ hearing challenges with state-of-the-art technology and render best-in-class lifetime follow-up care. He and his wife Rachel are excited to now call Oregon home. Richard eagerly looks forward to connecting you to your family and friends with better hearing.